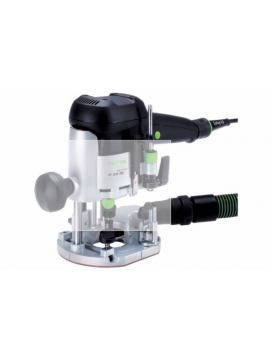 Taurus Craco is an authorized Festool dealer. Call us today for a complete listing of Quality Festools and accessories! 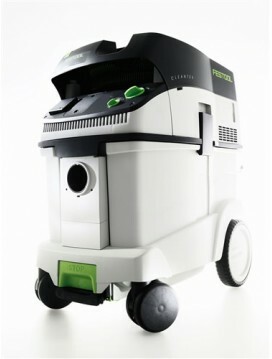 Dust control is an integral part of the Festool system and design philosophy. 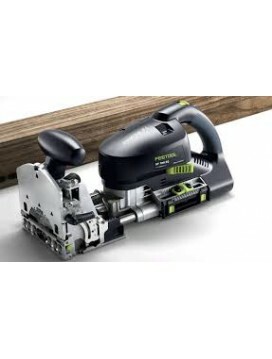 That is why the CT 48 is equipped with tool-triggered auto start functionality so that when you plug your tool into the supplied outlet socket, the vacuum cycles with the t..
Domino XL DF 700 Joiner - 574422Stationary machines like hollow chisel mortises and slot mortises occupy large amount of floor space in your shop, are expensive to purchase, require a lot of setup and maintenance, and force you to bring the material .. 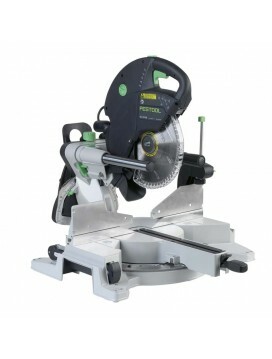 The timber construction all-rounder.High-torque 2300 W motor with power electronics ensures constant power when sawingSafe and easy handling thanks to the cutting depth adjustment with plunge function, pendulum hood remote control and guide wedgeAngl..
Capacity in a compact designThe Kapex is the most advanced sliding compound miter saw in the market today. 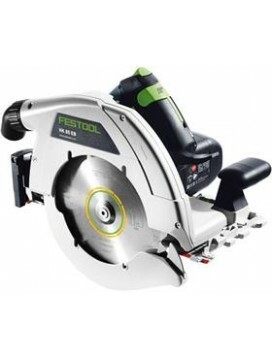 In the hands of a carpenter, this saw will make cuts that rival the finest trim work being done today. Engineered to be light weight and compac..
Small in size, but big on performanceThe ergonomics and precision features of the OF 1010 EQ deliver a host of benefits which add up to an unbeatable tool. One-handed operation allows you to switch it on and off, plunge, cut and release with ease. Th.. Refined powerNever before has such a powerful sander been so refined. 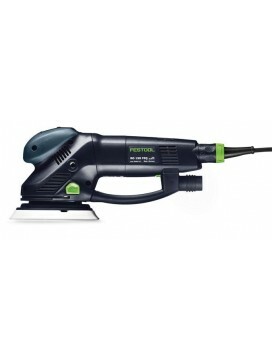 The Rotex RO 150 changes effortlessly from coarse sanding, to fine sanding, to polishing. Changing sanding pads is simple, and requires no extra tools. 720 Watts of power means the..
Cordless Drills. Different by Design.Our cordless drills look different, because they are different. 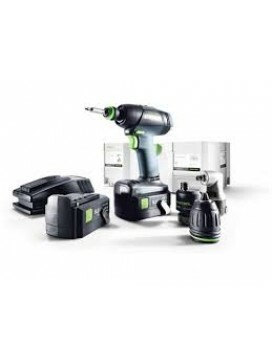 Crafted to the highest level of German engineering, Festool cordless drills offer a level of quality not found in other cordless drills. From the EC-..
TSC 55 Plus-XL Cordless Track Saw - 561718This tool has been replaced with a new imperial version (574686).A whole new standard for portable circular sawsThe new TSC 55 Cordless Track Saw builds on years of system innovation to deliver the most versa..
©2016 Taurus Craco Machinery Inc.
Fields (First name , last name, email address and phone) are mandatory. Thank you! Please be patient while we process your request. You will receive a confirmation email shortly.